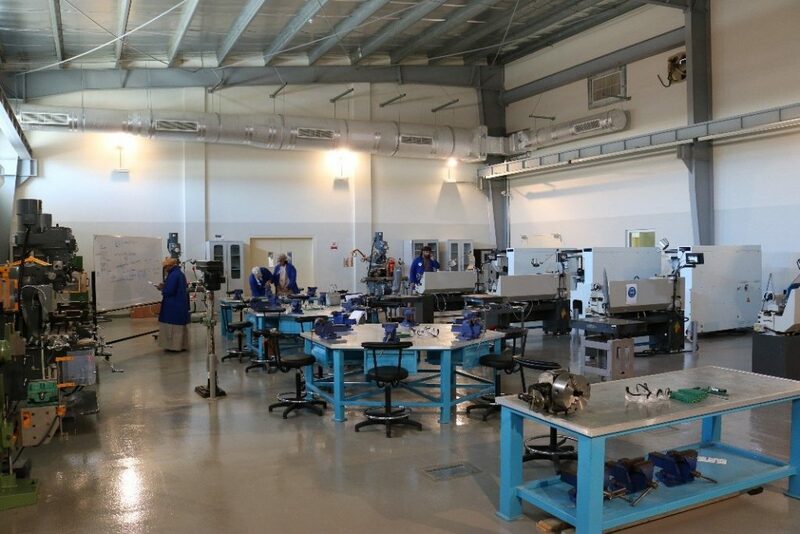 This course covers these sections of 1) Lathe ‐ machine components and different operations; 2) machine shop, basic principle of milling, grinding, and drilling machines; The course includes hands‐on practical experience on various machines. 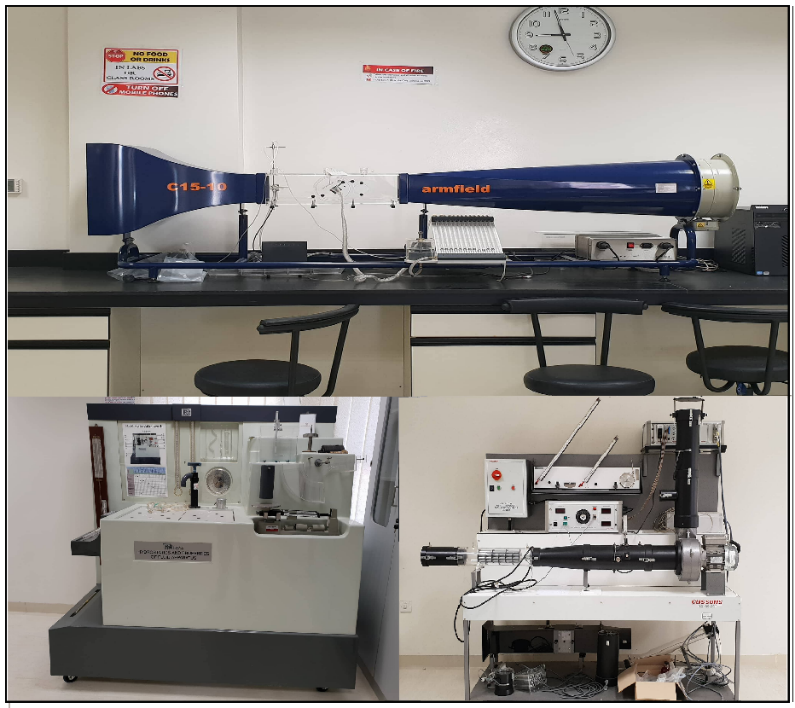 This laboratory covers different experiments related to properties of materials; experiments include Hooke’s law, tensile test, bending test, creep test, hardness test, impact test, torsion test, and fatigue test. Co-requisite: MECH 270. This laboratory covers the following experiments: falling objects, projectile motion, acceleration and force, Newton’s third law, tension, conservation of momentum, conservation of energy: free fall, pendulum, spring, roller coaster; oscillation; rotational inertia. Prerequisite: MECH 274. This laboratory covers different experiments that may include: measurement of flow rate, Bernoulli’s theorem, center of pressure, floatation characteristics, centrifugal pumps, cavitation in centrifugal pumps, characteristics of two pumps in series, pipe friction losses, friction in bends and fittings, momentum of flow, Pelton turbine, hydraulic Ram Pump, free and forced vortices. Co-requisite: MECH 277. 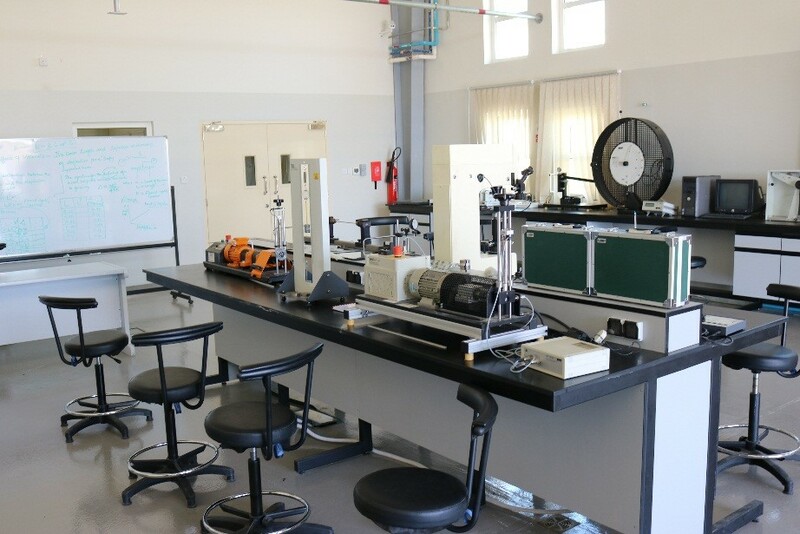 This laboratory is meant to compliment the thermodynamics and heat transfer courses. Experiments include: linear heat conduction, radial heat conduction, combined convection and radiation, extended surface heat transfer, heat exchangers, saturation pressure, expansion processes of a perfect gas, steam power plant cycle. Co-requisite: MECH 371. This laboratory covers the following experiments: different air conditioning processes, sensible heating, sensible cooling, humidification and dehumidification. It also covers experiments on the refrigeration cycle, cooling towers, and small and ducted split systems. Prerequisite: MECH 413.